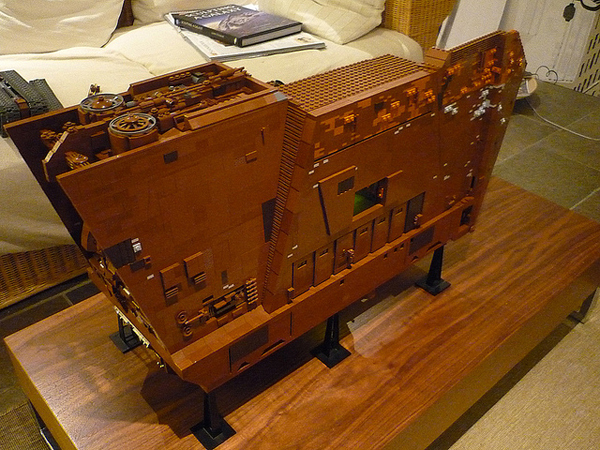 To me, the combination of Star Wars and Lego is about as good as it gets. 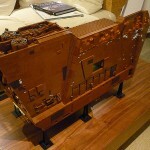 Add to that some outright dedication and innovation and you have what you see pictured – one almighty big Sand Crawler. Check out all the pics for yourself and then dream of owning one.